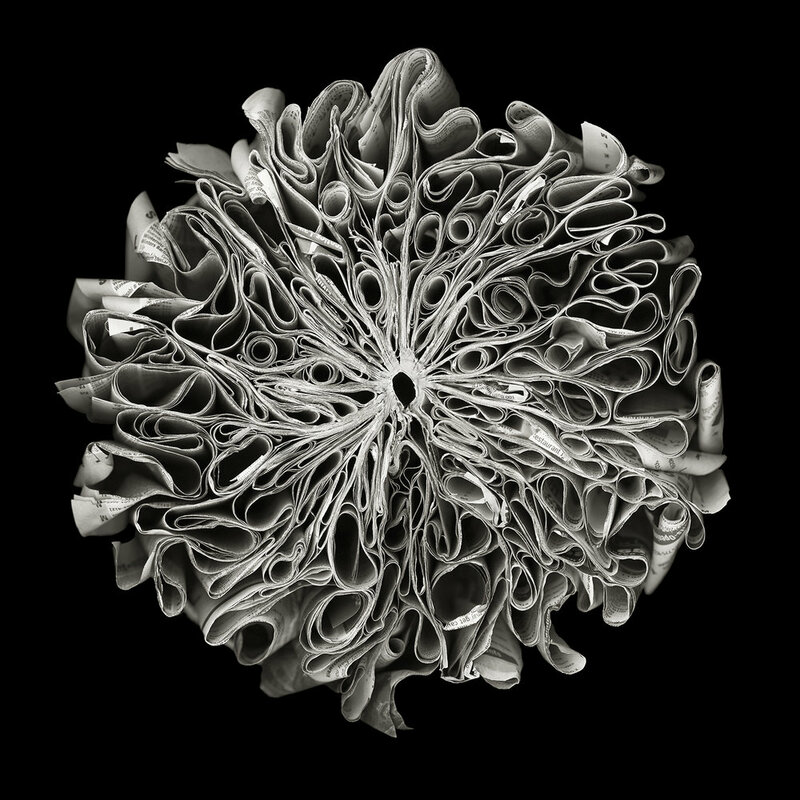 Cara Barer (b. 1956) has been shown in numerous exhibitions in the US and internationally. Her artwork is featured in Art Made From Books: Altered, Sculpted, Carved, Transfored (Chronicle Books, 2013). Collections holding her work include Trump Hollywood, VISA, UCLA Special Collections, Danielle Steel, Bloomingdales, Lehigh University, Nordstrom's Nationwide, Wells Fargo Bank and the Museum of Fine Arts, Houston. 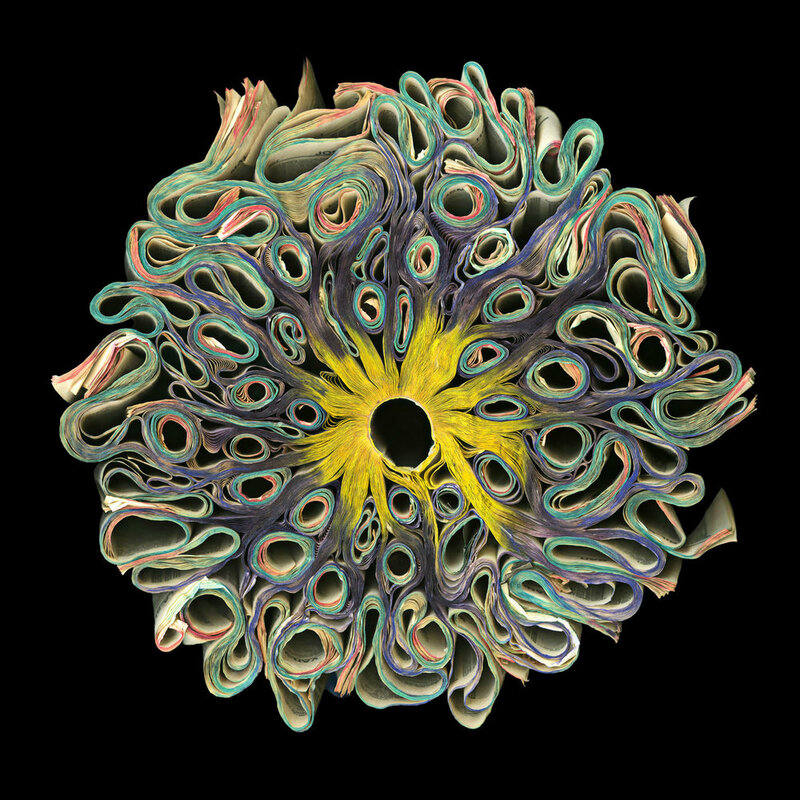 Cara Barer lives and works in Houston.